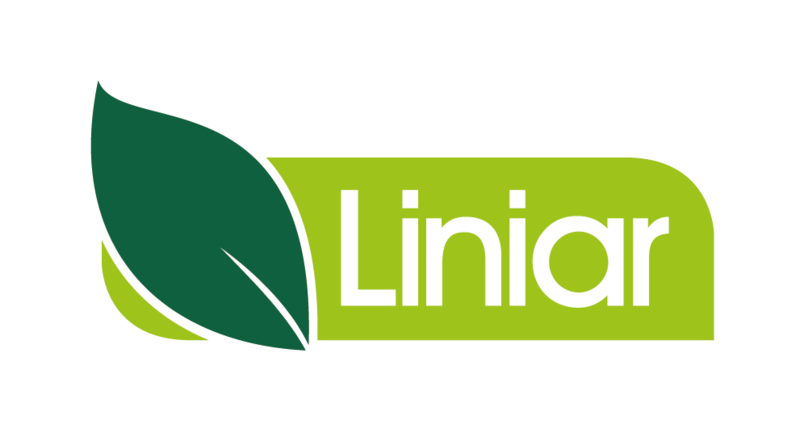 The departments that comprise Liniar’s logistics teams are kept extremely busy. 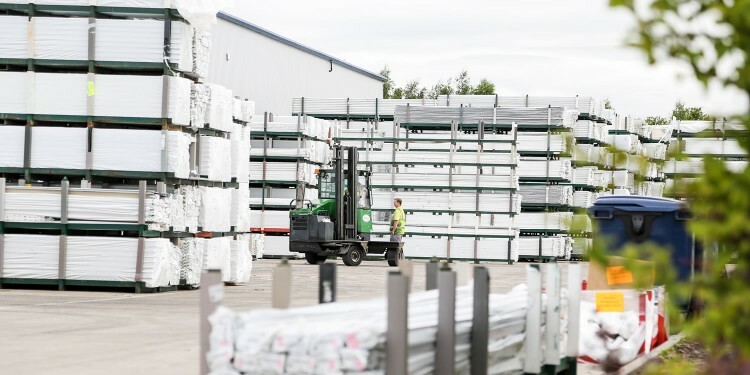 From booking in stock, picking orders, unloading and loading delivery lorries, to driving the lengths of the UK to meet our customers’ needs, our warehouse and transport staff perform a vital role. Once the shop floor operators have wrapped and packed Liniar profiles, they’re checked to ensure that the quantities and component names are correct. Warehouse staff then collect it from the factory holding area and check it again before booking the items into stock. Once booked into stock Liniar products are ready to be picked to meet customers’ order requirements. The warehouse staff travel to different locations within the building to compile deliveries. All our foiled variants, along with fencing and decking and mouldings, are located here. Liniar’s purpose-built facility was designed with a one-way system to enable fast and efficient loading of our vehicles. The drivers have an unloading area where our fork lift operators can remove any empty stillages, before being reloaded ready to make further deliveries. The transport office crew organise all of Liniar’s distribution. With a complex network of national deliveries, our fleet of lorries are co-ordinated to meet our customers’ needs and deliver orders efficiently, liaising closely with the sales order processing department. The planning department links into the stock levels in the warehouse. Keeping a careful eye on what we have in stock and what we are getting low on, they ensure that production orders are placed to replenish any depleted lines.